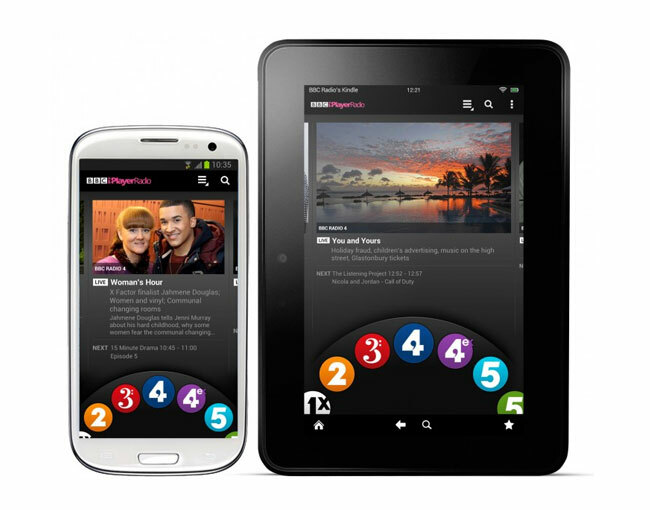 The BBC has announced that its finally rolled out their BBC iPlayer Radio App to Android and Kindle devices this week, allowing owners to now enjoy its services and benefits. The BBC iPlayer Radio App for Android and Kindle is similar in design to that for iOS devices and includes a spinning dial that allows you to choose one of the many BBC radio stations to listen too. However on demand/catchup programmes from local and regional stations are not yet available, from the BBC iPlayer Radio App for Android and Kindle, but this is expected to be added at a later date. The BBC also explains that there is a known issue wit the Samsung Galaxy S3 which is currently being looked at. The new BBC iPlayer Radio App for Android and Kindle is now available to download from the Google Play app store and Amazon App store for Kindle devices. Enjoy!